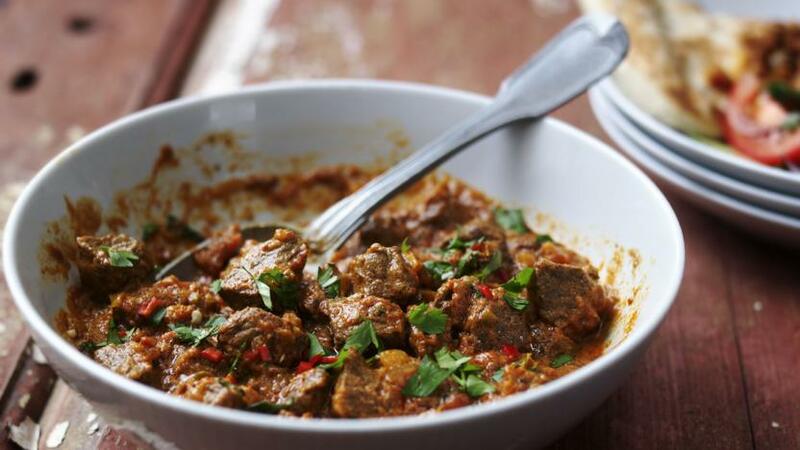 Use your slow cooker for this simple beef curry - it’s full of flavour and guarantees meltingly tender beef. Serve with rice and naan bread. Alternatively, you can cook this curry on the hob for 2-3 hours on a low heat, or until the beef is very tender.